Thank you for subbing in my classroom. 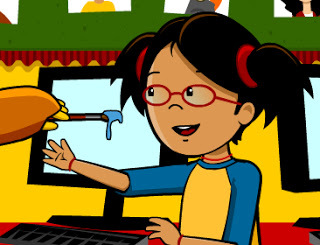 Students can login to brainpop jr. and complete the activity. The video below explains what the students need to do when they go to their computers. You can play the video as a class. Click the picture below to go to Brain Pop Jr. Play the video and complete the activities. Now Play Dance Mat Typing!